The third largest open medical aid scheme in South Africa, Momentum Health, is one of the only service providers in the country that offers healthcare benefits specifically tailored for students. The Access and Ingwe options are low cost medical aid products that deliver high quality in-hospital and day to day benefits. Members are able to tap into a range of unique features that include a convenient mobisite or mobile platform for cell phones or iPads. Momentum Health’s flagship rewards programme, Multiply, and access to the state of the art Health Saver option that allows you to top up on your day-to-day cover. Value added benefits available on both options include emergency Netcare 911 transportation to any hospital in South Africa, the repatriation of mortal remains to the country of residence via Europ Assistance, and access to a comprehensive HIV/Aids management programme. The Access option offers unlimited in-hospital benefits at any private hospital in South Africa together with day to day benefits from an extensive network of service providers. Seven days supply of take home medications per event. Emergency cover for MRI/CT scans. Limited benefits covering mental health, step down facilities and medical & surgical appliances. Prescribed medication benefits subject to the scheme’s prescribed formulary. Chronic medication benefits for 26 conditions. Ten GP visits per beneficiary. Basic dentistry & optometry benefits. One emergency or casualty benefit per beneficiary per year limited to R810 per event with a co-payment of 20%. Three specialist visits per beneficiary, up to five visits per family per year. Contributions are currently R509 per month for principle members and adult dependents and R334 per month for children. The Ingwe option offers R950 000 in-hospital benefits are a private hospital of your choice together with day to day benefits at a service provider network. Seven days take home medications per event. Limited radiology and pathology benefits including emergency MRI/CT scans subject to PMBs. Limited benefits for step down facilities and medical and surgical appliances. Cover for prescribed medication subject to the scheme’s prescribed formulary. Chronic medication cover for 26 conditions. Basic dentistry and optometry benefits. Specified pathology and radiology benefits. Three specialist benefits up to R1250 per family per year and/or R750 per event. A co-payment of 10% applies. Monthly contributions are R333 pm for the principle beneficiary and adult dependent and R182 for children. 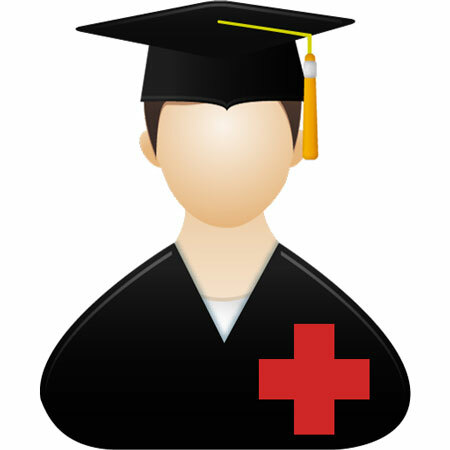 Contact us now to request up to the minute medical aid quotes or to learn more about Momentum Health, the number 1 medical aid for students!